European Union 1 - Amazon 0. The online retailer gave in to pressure and started paying taxes in several countries across Europe this week. Previously, it had only paid taxes in Luxemburg. For years, Amazon (AMZN) has been criticized by the European authorities for funneling its sales through the Luxemburg's low-tax Grand Duchy. Until recently it officially sold everything across the European Union from there. Its warehouses and logistic centers elsewhere in Europe did not count as "permanent establishments" under the European law, meaning Amazon didn't have to pay taxes in the individual countries. But Amazon is now recording retail sales made to customers in the U.K., Germany, Spain, and Italy through branches established in these countries. It's also working on opening a branch for France, the company said in an emailed statement. Related: Is McDonald's next in line for Europe tax probe? Amazon said the change was two years in the making and that the decision is part of its strategy to provide the best services to its customers. But the move comes amid an European Union investigation into Amazon's tax practices. The EU is looking into whether the retailer purposely shifted its money around within European countries to avoid paying higher tax rates. The EU also said Luxemburg might be giving Amazon an unfair advantage by helping the company slash its tax bill. 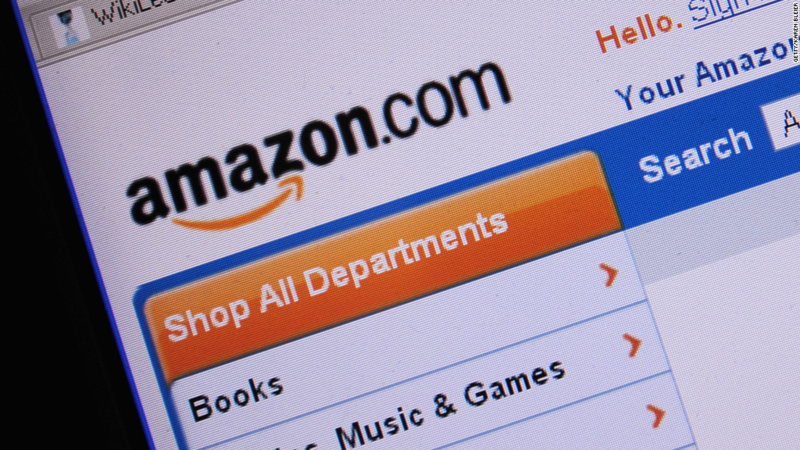 Both Luxemburg officials and Amazon deny any wrongdoing. An EU spokesman said on Tuesday the investigation continues despite the changes made by Amazon. Amazon is not the only multinational investigated by the EU. Apple (AAPL) is facing similar allegations in Ireland, while Starbucks (SBUX)' tax base in the Netherlands is also under scrutiny.